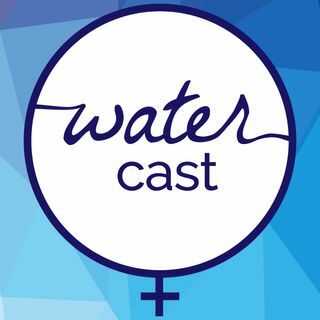 In this episode, we talk with two former WATER interns from Wesley Theological Seminary about how they came to WATER and what they've learned in their time here. Bensound Between Worlds (Instrumental) by Aussens@iter (c) copyright 2017 Licensed under a Creative Commons Attribution (3.0) license. Closet Interlude by Blue Dot Sessions Copyright 2015 under a creative Commons Attribution license.